Blood and immune stem cells, as they age, lose some to all of their function, which increases our predisposition to devastating diseases like leukemia. 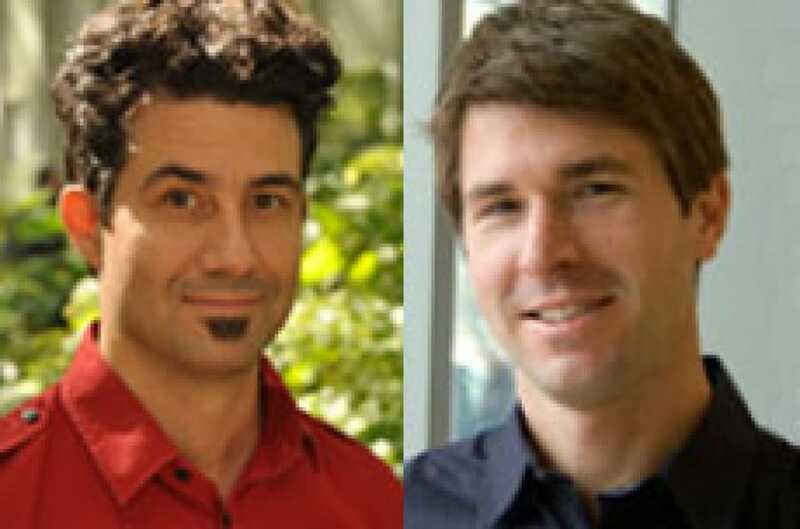 NYSCF – Robertson Stem Cell Investigators Derrick Rossi, PhD, and Alexander Meissner, PhD, tease apart the complex changes that occur in these aging stem cells in a new Cell Stem Cell study. Instead of alterations to the actual sequence of genes (the pattern of A’s, C’s, T’s and G’s), they linked this loss of blood and immune cell function to natural modifications on the DNA itself. These so-called “epigenetic” changes involve variations in the chemical markers attached to the strands of DNA, which indicate how the cell codes its DNA to make enzymes, proteins, etc., essential to a cell’s survival and growth. Granted that stem cells can self-renew, targeting these epigenetic changes could stop age-related loss of function in blood and immune cells, which, in turn, could prevent disease development.